ConvaTec Group Plc (“ConvaTec”), a leading global medical products and technologies company, has agreed to acquire Woodbury Holdings (“Woodbury” or “The Company”), a US-based independent national distributor of incontinence and catheter-related supplies, from MTS Health Investors LLC for an enterprise value of $120.5 million. 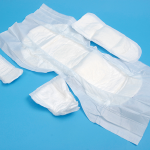 Woodbury provides an extensive array of incontinence and catheter products, as well as nutritional, enteral feeding and vascular compression supplies. 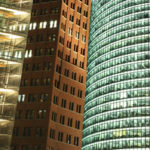 The Company has national distribution across the U.S., delivering directly to customers in the home environment. With this acquisition ConvaTec Americas will create a new home distribution business unit for catheter and incontinence related products, encapsulating the U.S. distribution companies of 180 Medical, Symbius Medical, South Shore Medical Supply, Wilmington Medical Supply and Woodbury Health Products. Read more. Chicago, IL, January 22, 2013 –(PR.com)– The Simon Foundation for Continence announced today its launch of Continence Central (www.continencecentral.org) a unique new website to help the estimated 33 million Americans affected by incontinence that are looking for products and devices to better manage their loss of bladder and/or bowel control. The Simon Foundation for Continence has focused on creating an exceptional tool for people with incontinence, their families, and caregivers. 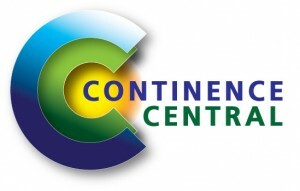 Continence Central provides information on a wide range of products while not endorsing any product or brand name.